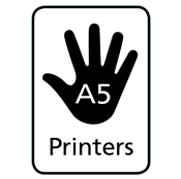 "Print needn't cost the earth"
If you know the full details of your specification please complete our online enquiry form. Just fill in the 3 steps and we will strive to get back to you within 24 hours with an estimate. Let us know a little about you. Now tells us about your publication. Where would you like it delivering? dealing with people who know us and look after us. Leave your enquiry and we guarantee to respond to you within 15 minutes, during working hours. 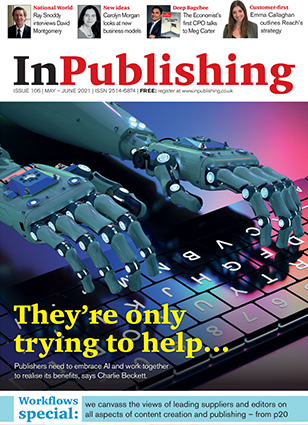 Visit inPublishing for all the latest publishing news.